Love ... our plus size clothes. We are known for our plus size dresses! Uniquely ... stylish and fun plus size clothing. 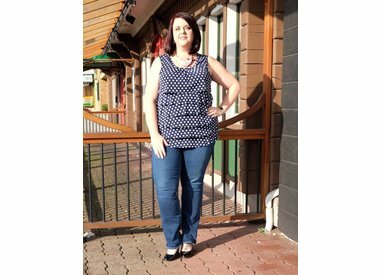 Plus size tops and other casual pieces for everyday wear. Curvy ... fits for all plus size body types. We recognize that we are not all shaped the same. You ... will walk away feeling confident and loving your purchases. Visit us in our boutique in historic downtown Langley, BC, part of Greater Vancouver, or here through our on-line store. 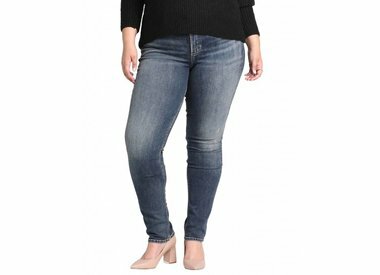 We stock curvy clothing styles that fit and flatter, after all, we know and understand what you are looking for. From casual, every day plus size clothing to the perfect dress for that special occasion, we have it here waiting for you. We want you to have fun with fashion! Isn’t that what loving your body is all about!